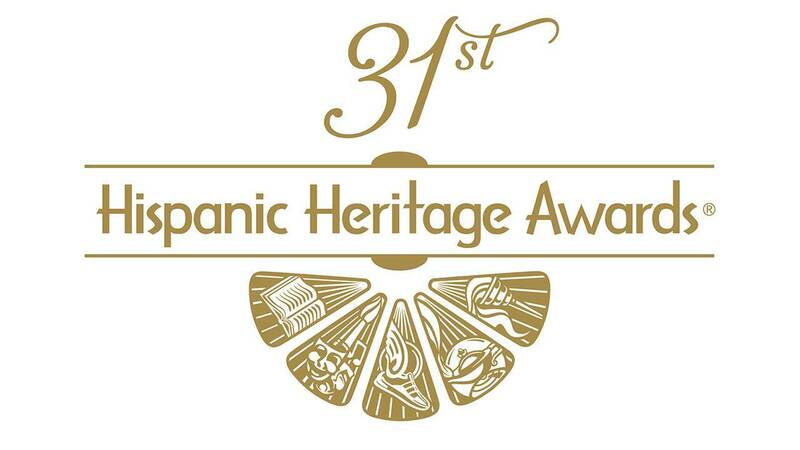 PBS announced today that it will air the 31st ANNUAL HISPANIC HERITAGE AWARDS on Friday, September 28 at 10:00 p.m. ET (check local listings) as part of its ongoing commitment to celebrate and honor the contributions of Hispanic Americans as recognized by The Hispanic Heritage Foundation. The awards are the country’s highest honor given to Latinos by Latinos. The ceremony, which will be hosted by digital content creators Lele Pons and Rudy Mancuso, recognizes excellence in a number of fields, from the arts to community service to entrepreneurship, and features celebrity appearances and musical performances from Fonseca, Karol G, José Feliciano, Jesse & Joy and more. The awards are presented at The Kennedy Center for the Performing Arts in Washington, DC. Additionally, several PBS programs, including POV, GREAT PERFORMANCES, BREAKING BIG and ANTIQUES ROADSHOW, will air episodes centered on Hispanic culture and spotlight trailblazers whose influence is undeniable. Track the route of San Juan’s Mayor Cruz after Puerto Rico was slammed by a catastrophic hurricane. Cruz fought for relief aid, becoming the heroic voice of her struggling island and the Puerto Rican people. Discover amazing items with connections to Latin American history and culture, including a treasure with an updated appraisal of as much as $2.2 million, now the highest-valued item in the entire “Roadshow” archive. Join the country’s highest tribute to Latinos by Latinos. Honorees include MJ Rodriguez, Karol G, Jesse & Joy, Sister Norma Pimentel, Richard “Crazy Legs” Colón, Daniel Lubetzky and Ingrid Hoffmann. The program includes performances and appearances by celebrated Hispanic artists like Fonseca, José Feliciano, Fat Joe, Giselle Blondet, Grandmaster Caz and more. Hosted by Lele Pons and Rudy Mancuso. Follow a 30-something Cuban mother of four longing for a better life. The tension between wife and husband – one desperate to leave, the other content to stay – builds into a family drama after her brother and the couple’s neighbors escape. Viewers can visit PBS.org to see a library of other programs and performance specials highlighting Hispanic Americans. All programs will also be streamed on PBS.org, PBS mobile and OTT apps, and local PBS member station websites following broadcast.